Farming pigs in Australia presents many unique challenges, but, also many opportunities. Our climate allows us to range our pigs outdoors all year round and the demand for pastured pork grown in a clean and green environment is growing all the time. 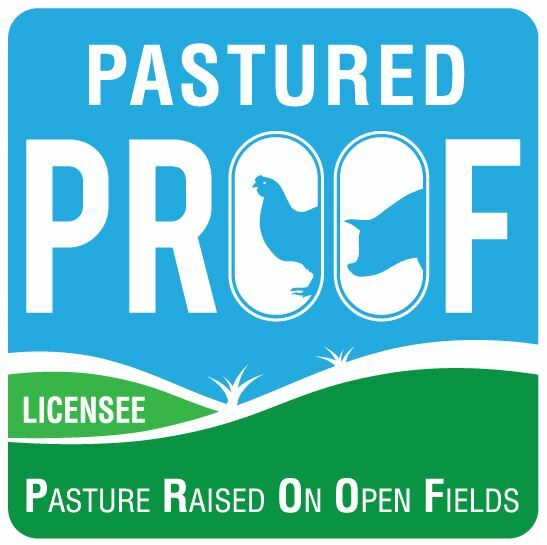 The pages of this website are full of useful information about farming free range pastured pigs and chickens so take a few moment and look through the menu to your right. We are sure you will find the information you need to get you started. Right now we want to discuss a couple of important points about farming free range pigs in Australia. Pasture does form an important part of the pigs diet but, it would be extremely difficult to raise marketable pigs this way as a pig's nutritional requirements are very specific if the pork you produce is to meet market specifications for fat scores and tenderness. Poor nutrition will slow a pigs growth and impact greatly on the quality of the meat and it will be excessively fat in most cases and the pig's welfare may suffer. It is an evocative picture that one in your head; the countryside, growing your own food, self sufficiency, community and a simpler life. Its a picture that seduces many and stirs in us our innate need to connect with land, a need that is unfulfilled in our busy urban lives. I do believe that the way of the future will require a back to basics mentality and a shift that will see more and more people return to the land and rebuild communities and a way of life that reconnects people, animals and the land. I have been teaching pastured free range pig farming in Australia for a while now and have followed closely the successes of many of my 'students'. People that attend the courses quickly learn that networking and building a like minded community of pig farmers holds many benefits and that the person next to them should not be viewed as the competition. I am very proud to be able to watch their growth and to have a continuing relationship with many of the people I have met through our courses. 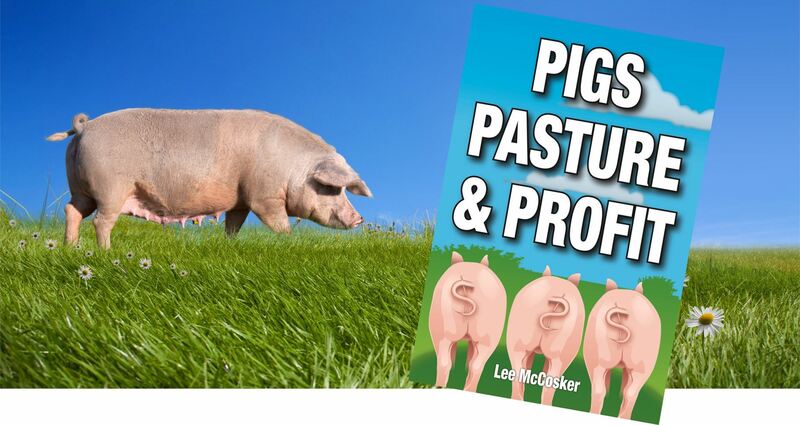 It is my policy not to sell free range pig farming to anyone that reads my books or attends my courses. What I try to do is give you enough honest, first hand knowledge to enable you to make an educated decision for yourself. I like to say "I wont sell you fluff" because I read it all to often in pig farming books or hear it on lifestyle programs on TV and see too many people head off down the wrong path when they decide to jump right in and start a pig farm. There is so much to consider and pig farming is not easy. My course will either inspire you to continue the pursuit of that picture in your head or, as happens on many occasions, you will be grateful that you made this small investment in time and money to come to the conclusion that free range pig farming is not for you after all. If it is not possible for you to attend our on farm course, we also offer an online version. Learn more ..